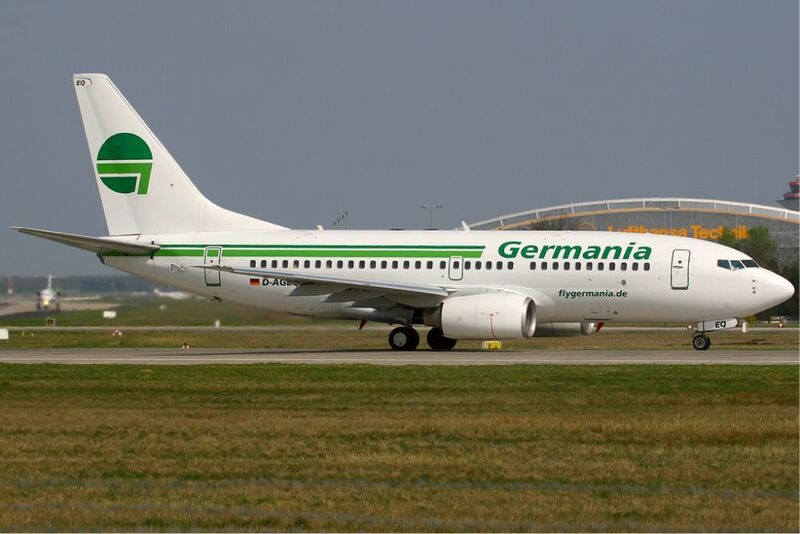 German carrier Germania has announced it will launch a new twice weekly service from Dresden to Athens in 2018. The service will be seasonal and will run from May to October 2018. According to Claus Altenburg, Germania’s Director of Sales, the great demand for the Greek market is requiring for the company to launch a third aircraft for 2018 — a Boeing 737-700 — to cover the increased travel needs for the Greek islands and Athens from Germany. One-way flights will be available from 69 euros (airport taxes included) and will be soon be available on booking systems. Press here for more on Germania routes to Athens. Top Kinissis Hellas is the General Sales Agent (GSA) of Germania in Greece.